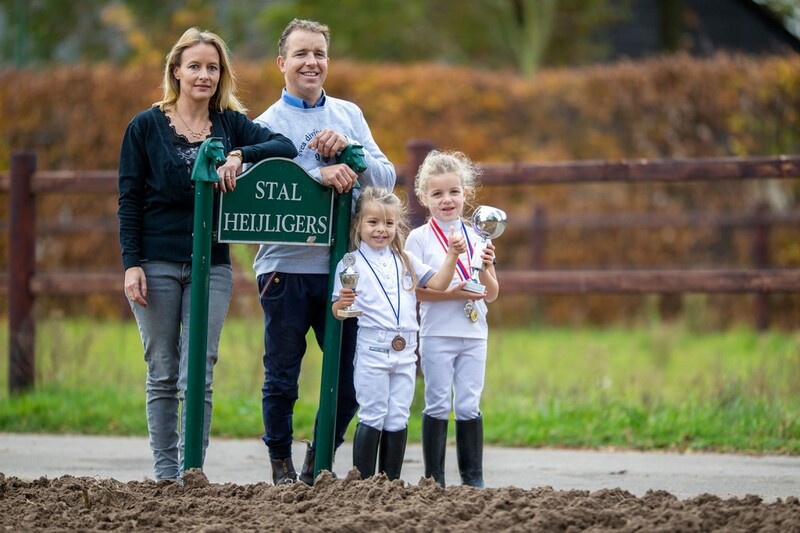 The Heijligers showjumping stable offers quality jumping horses for sale and professional training for you and your horse. We are a mulitfaceted company that produces talented young horses with great performances. We are driven by good results and are a reliable partner who values a long term customer relation.